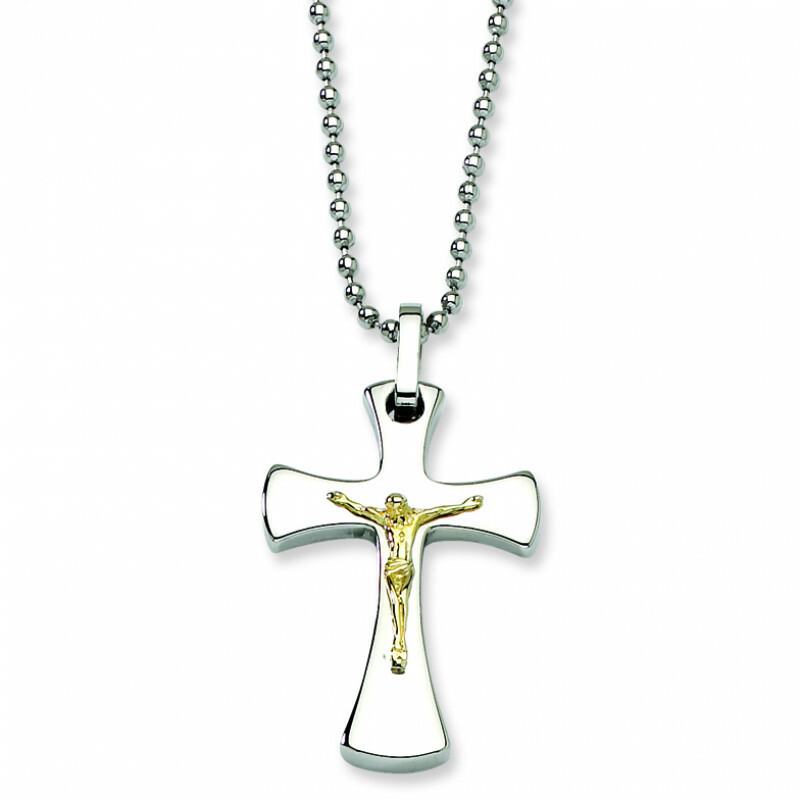 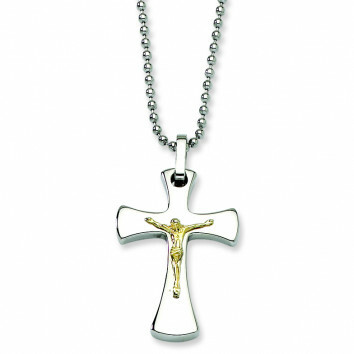 Stainless steel and 14k yellow gold accent make up this finely crafted crucifix pendant. 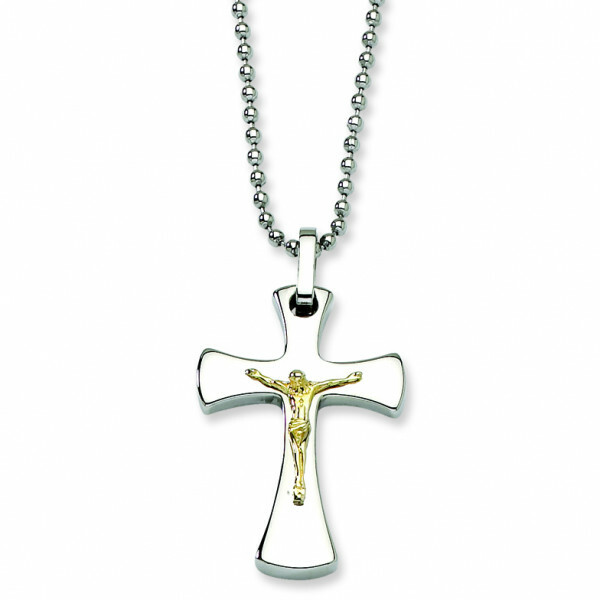 Secured around your neck by a stainless steel ball chain, this is a great gift for many occassions including first communion, weddings, and baptisms. 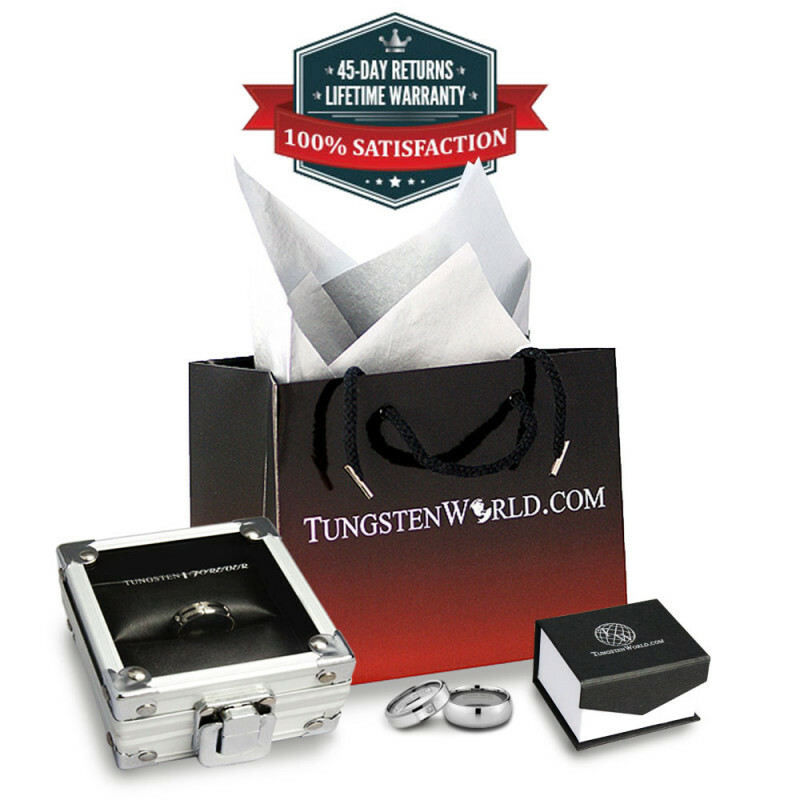 45-Day Return Policy.